Dank House Dyes came to me very early in their formation. I was fresh off of #Inktober sketches and excited to take what I practiced in the month of October toward a paying gig. 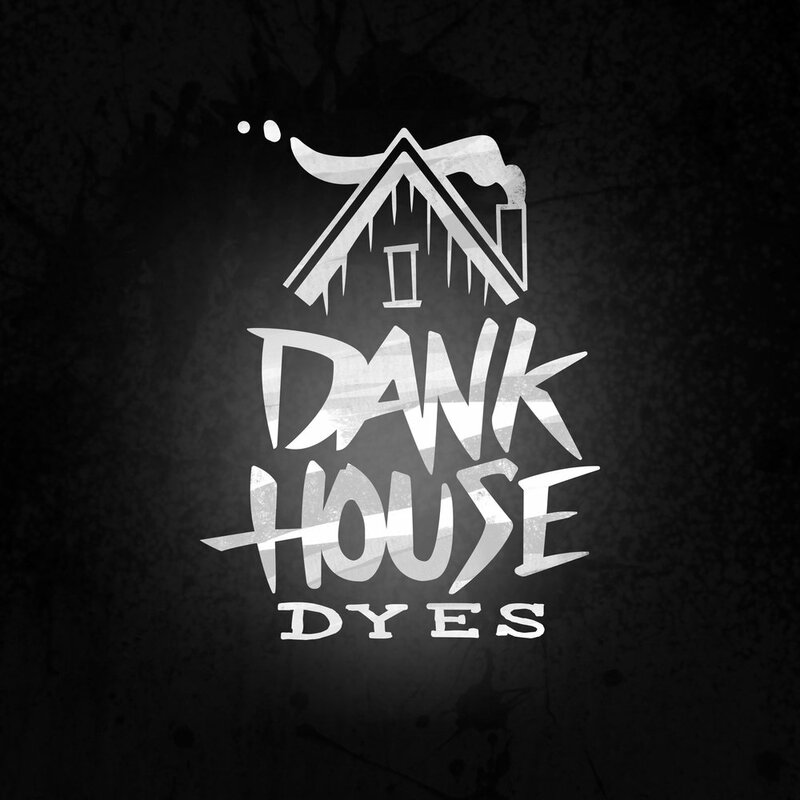 Dank House was started because Nick just couldn't find a dyed disc that really jumped at him. He took his heavily influenced graffiti and tattoo passion and started putting patterned designs on discs. He enjoyed my overall style and gave me unlimited freedom to explore. 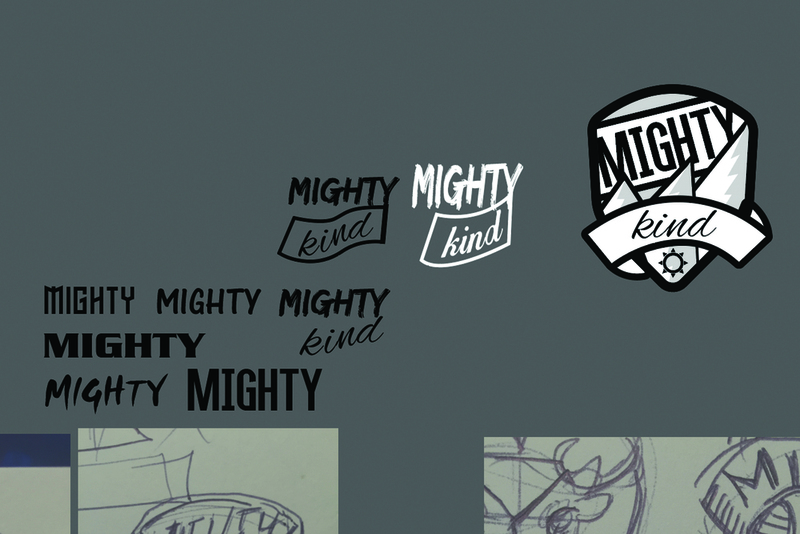 We agreed on a handwritten approach and a house to make this logo click with the company name. 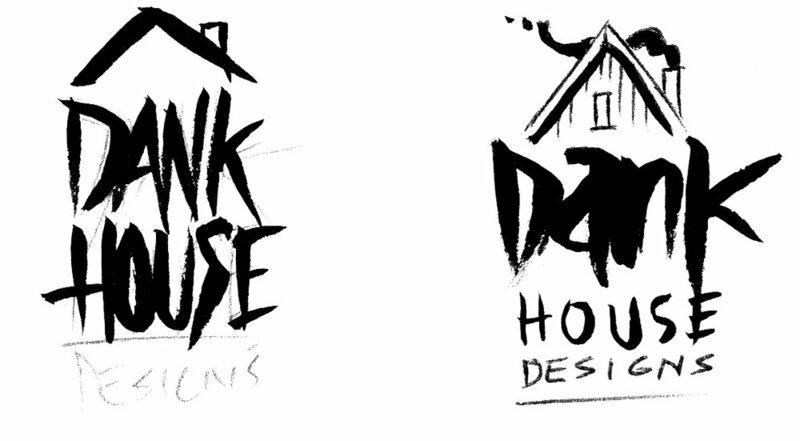 With their love of horror movies, I made sure to bring a little bit of their personality into the logo. The long quick strokes of my Pentel brush pen combined with the toothy sketchbook paper quality pulled it off almost perfectly. 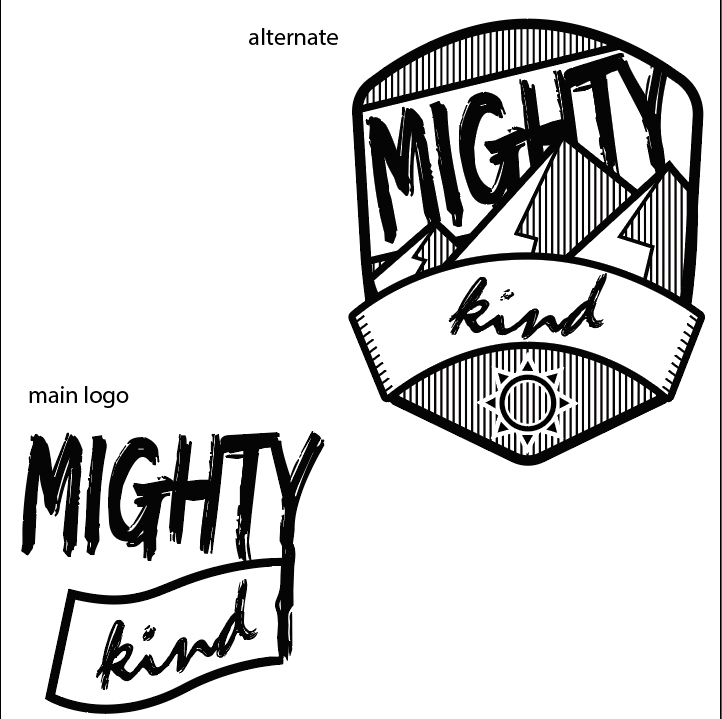 I simply produced a 600dpi (dots per square inch) scan image and proceeded to clean up in Adobe Illustrator. 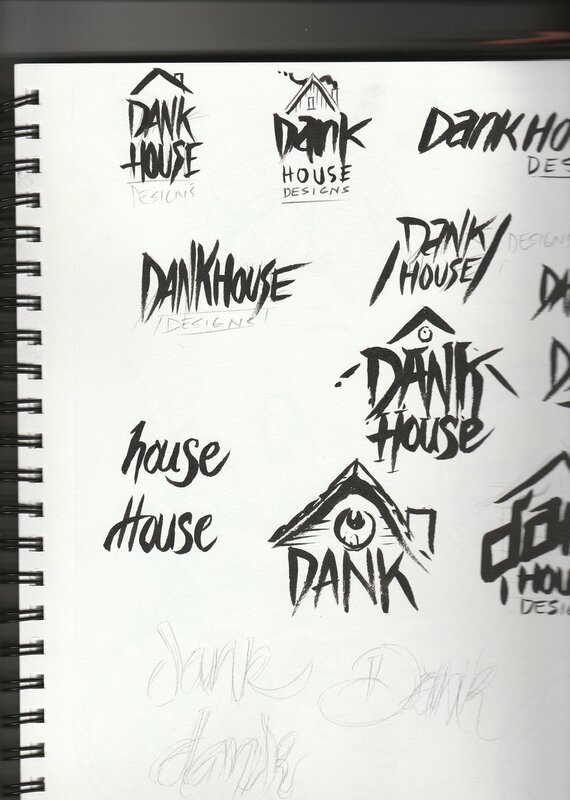 I'll be honest and mistakenly designed the thumbnail sketches with "Dank House Designs". It was a clear oversight on my part but what really mattered was the overall idea. One more quick revision had me aiming toward the finish line. This was a project and idea that just came naturally. 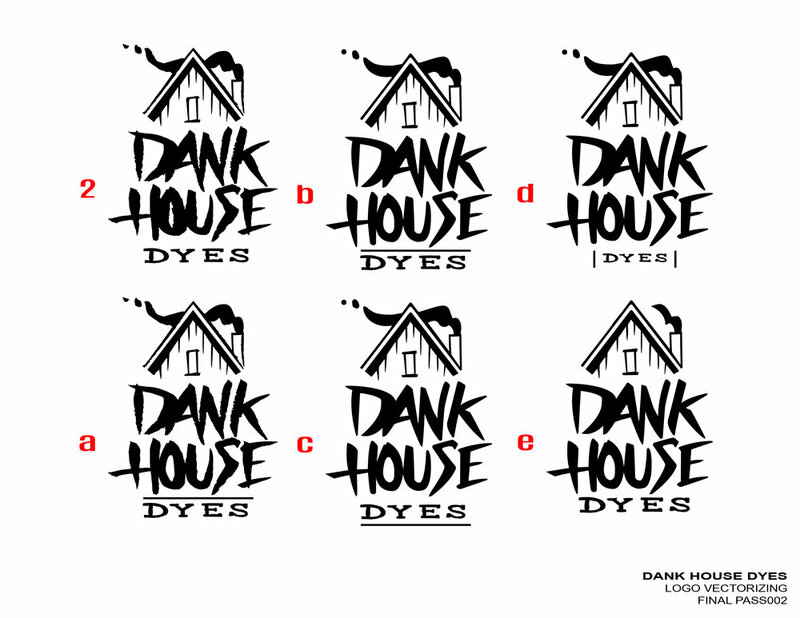 Some logo projects happen that way and I want to thank Dank House Dyes for giving me the opportunity. 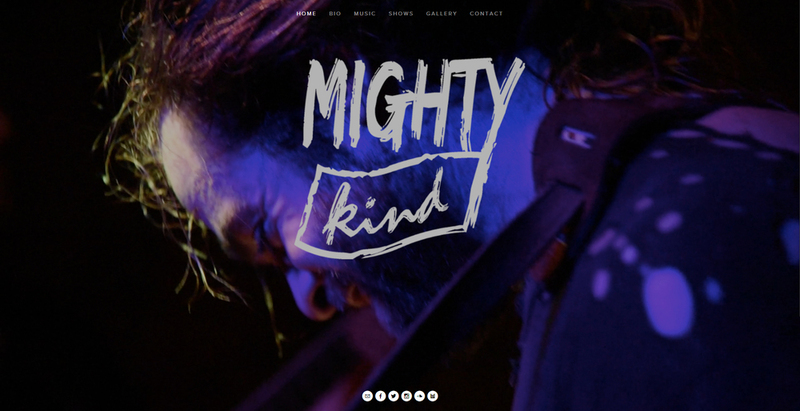 Mighty Kind is a quartet out of Brooklyn, NY who play a 90's Rock/ Alternative range of music. I had the opportunity to help a friend create a logo for his band. Our first brainstorming session started with what is tall and mighty but serine? Mountains. So I ran with it initially. I used the Lakota symbol and tried to incorporate where possible because of Sam Combs connection to the tribe. The ending logo outcome doesn't feature that idea but there could easily be other options the band will use in future shirts and graphics. Major props to my buddy for sending me inspiration as we went through this creation process. I'm happy with the outcome and can't wait to see what's next for them.